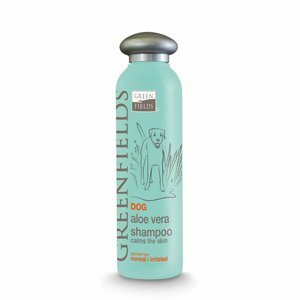 A mild and soothing dog shampoo enriched with Aloe Vera and Citronella extracts for dogs with a dry and damaged skin. 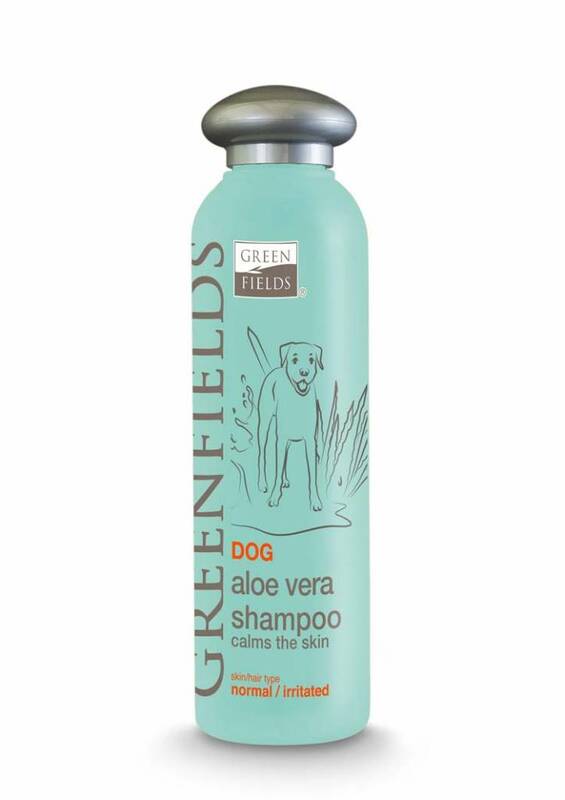 A mild and soothing dog shampoo enriched with Aloe Vera and Citronella extracts for dogs with a dry and damaged skin. The moisture balance will be restored and the natural ingredients soothe the irritated and sensitive skin. This shampoo is suitable for all types of fur.